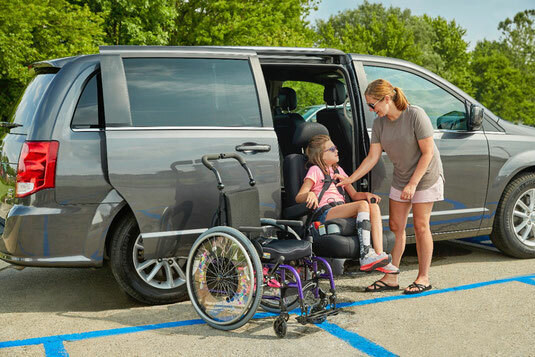 The BraunAbility Turny seat is available for installation on a wide range of vehicle brands and models and is a great solution for someone with limited leg strength or mobility to safely enter or exit a vehicle. 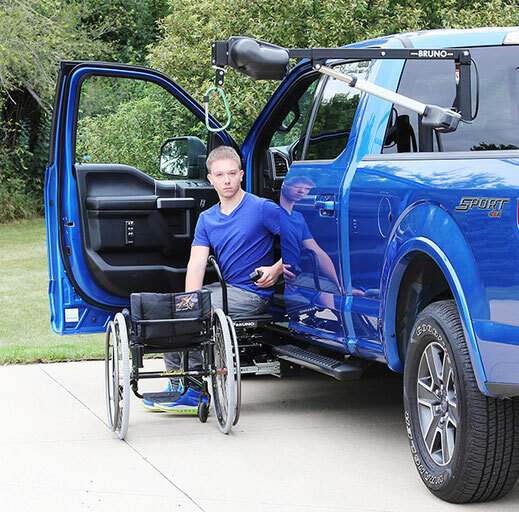 Unlike the conversion vehicle transfer seat, this rotating seat lift is accessed from the exterior of the vehicle. By using a remote or your smartphone, the seat exits, lowers, and turns outside of the vehicle to aid in your transfer. 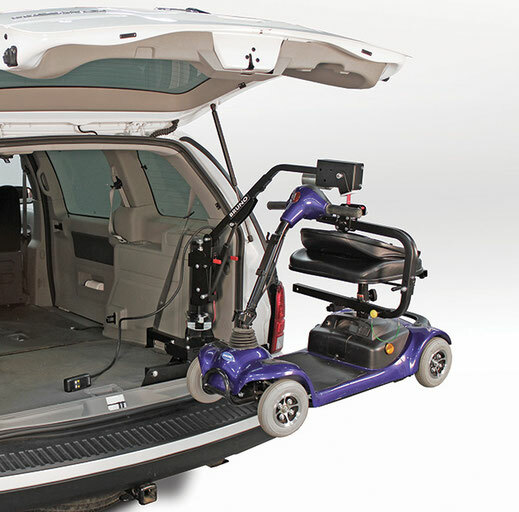 Check Out Bruno Vehicle Lifts!